One person was arrested after assaulting a child and injuring a deputy at the Fayette County Fair. 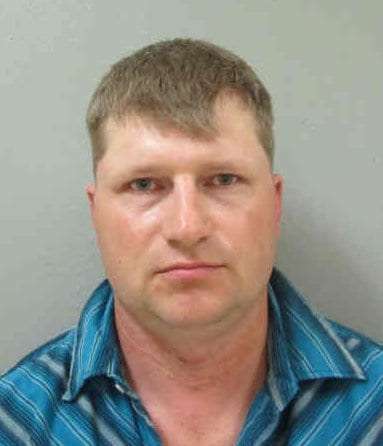 The Fayette County Sheriff’s Office says a deputy saw a man assaulting a small boy on the fairgrounds late Thursday night. The eight-year old boy, which turned out to the man’s son, was checked for serious injuries and returned to his mother. The man, 40-year old Shannon Tiedt of Fredericksburg, resisted arrest, which resulted in a minor injury for the deputy. Tiedt faces a charge of Child Endangerment and Interference with Official Acts Causing Injury. He was released after posting five-thousand dollars cash bond. The Department of Human Services will be investigating.